Nearly half of working Californians are grappling with poverty, according to a new survey by the Washington, D.C.-based Public Religion Research Institute (PRRI). “These are people who are working, in many cases, multiple jobs, and they’re still not able to make ends meet," said PRRI CEO Robert P. Jones. 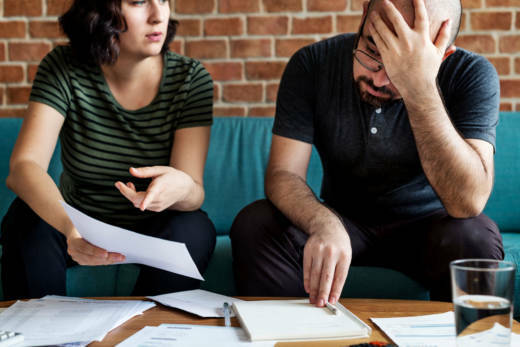 The survey also revealed that 42 percent of the state’s working-poor families had at least one member who delayed medical treatment for financial reasons. More than a third struggle to cover rent or a mortgage and can’t pay at least one monthly bill. Forty-three percent have scaled back meals to save money. “Grasping the magnitude of this problem -- and understanding the real-life struggles and hardships that impact these vulnerable workers -- is critical for California policymakers, businesses and nonprofits who want to work to create a healthier, more robust employment environment in the state,” Jones said. The state’s working poor are also more likely to report that they, or someone in their family, had a negative experience at work. Seventy-three percent believe in the power of workers organizing to protect their rights. More than half of the state’s residents don’t believe hard work and resolve ensure success. Two-thirds of the working poor said they would encourage young people to look for better opportunities outside their community.